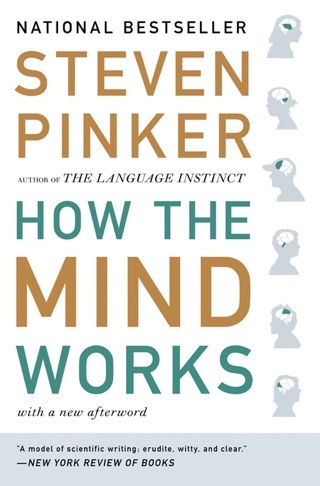 Forget Strunk and White's rules cognitive science is a surer basis for clear and cogent writing, according to this iconoclastic guide from bestselling Harvard psycholinguist Pinker (The Language Instinct). 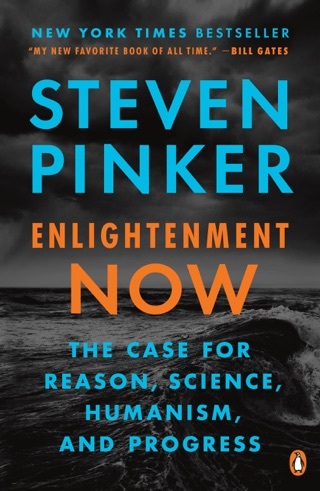 Pinker deploys history, logic, and his own deep understanding of language to debunk many prescriptivist grammatical strictures: go ahead and split that infinitive, he declares, start a sentence with a conjunction, and use passive constructions when they improve a sentence's legibility. 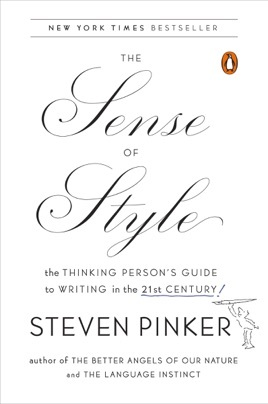 (He does give vent to a few of his own prescriptivist peeves, such as the use "literally" to mean "figuratively"). 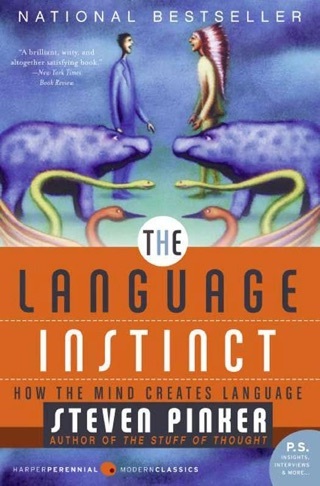 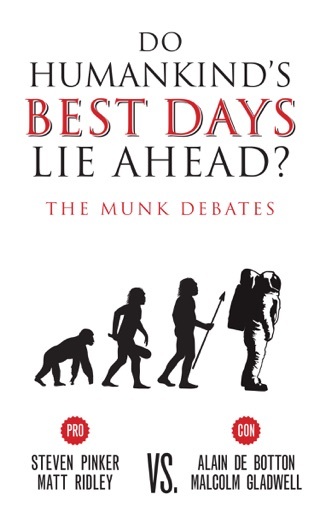 More broadly, he explains how the brain processes language into principles of sound writing, recommending a "classic prose style" that concretely directs the reader's gaze at the world, deploring the "curse of knowledge" that leads academics to believe that readers understand their jargon, and mounting a spot-on critique of incoherent argumentation in a passage by military historian John Keegan. 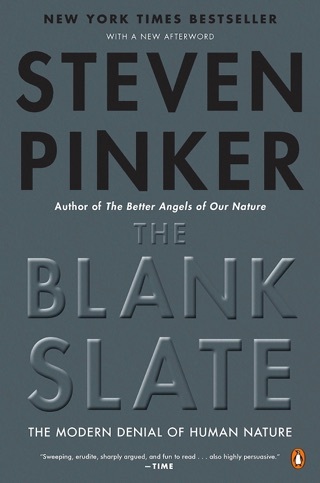 Pinker's linguistic theory can be heavy going at times, but his prose is usually a model of clarity, lightly-worn erudition, and keen insight. 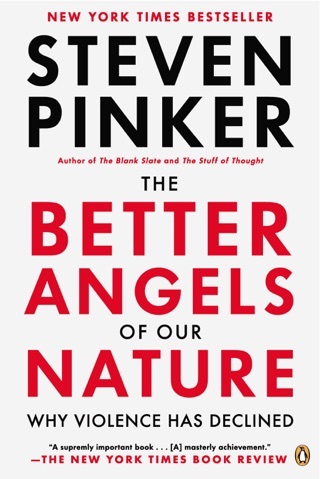 Every writer can profit from and every reader can enjoy Pinker's analysis of the ways in which skillfully chosen words engage the mind.